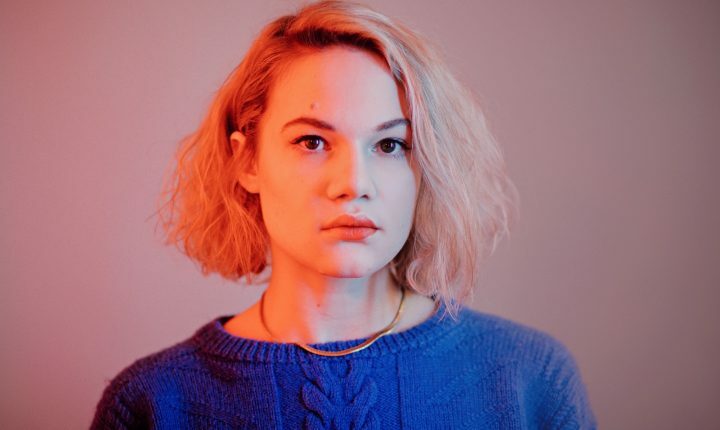 Austrian 22-year-old songstress AVEC has shared her newest single, ‘Love’ taken from her forthcoming album Heaven / Hell out on the 14th of September via Earcandy Recordings. The track follows success of AVEC’s debut record ‘What If We Never Forget’ released in February 2018 and the dazzling remix package ‘Waiting For Remixes’ which included remixes by electronic producers Alex Schulz, HOUT and Nora Medin. Surpassing the 400K listener mark on Spotify, AVEC has since garnered support from the likes of CLASH Magazine, Dancing Astronaut, Data Transmission, Paste Mag, Music Week and major Youtube channels Mr Revillz, The Vibe Guide, Chill Your Mind, Apeiron and MOR Indie to name a few. AVEC’s forthcoming album Heaven / Hell was produced and mixed by Tommy McLaughlin at Attica Audio Studios in Ireland. AVEC is looking forward to her performance at The Great Escape in May 2018 and straight after the release of her highly anticipated sophomore record, AVEC will embark on a European tour, stopping over in Belgium, Switzerland and more.